Coloud The No. 8 Headphones With Comfortable Cushions Now In PH, Priced At 1450 Pesos! Home / coloud / headphones / news / Coloud The No. 8 Headphones With Comfortable Cushions Now In PH, Priced At 1450 Pesos! Digital Walker, has announced that one of Coloud's newest headphones is now available in the Philippines - The No. 8! Coloud The No. 8 headphones in PH! First announced last June of 2016, the Coloud No. 8 is a stylish can that's designed to give the best possible wearing comfort on a budget. It features soft and cushioned exteriors that makes it light and easy around your head. Paired with a 40 mm driver, the No. 8 is tuned to deliver good quality tunes for a budget headphones. 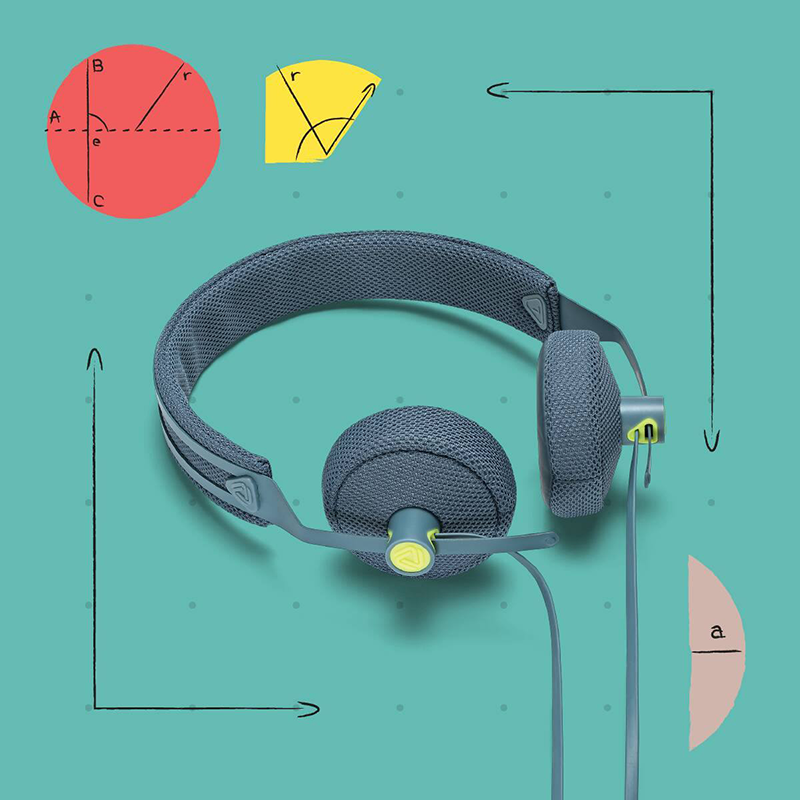 Like the rest of Coloud Headphones, this gear has a tangle-free flat cable, microphone w/ remote, removable earpads, and ZoundLasso plug designed to provide easy cable management when not in use. Apart from the No. 8, the No. 4 in ear monitors and No. 16 full-sized headphone will be launched in the country later this September of 2016. The Coloud No. 8 retails for 1,450 Pesos only and is now available at Digital Walker, Beyond the Box, and official retailers nationwide.